The most important thing when running a campaign is to be clear on your goal and what you want to achieve. 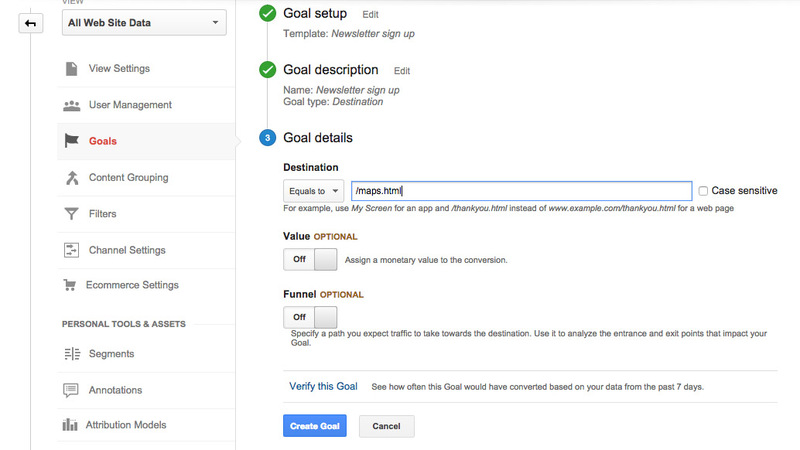 The best way to do that is to set up goal tracking in Google Analytics so whether you want people to reach a ‘Thank you’ page on your website, increase time spent on news pages or make a donation you can have that data at your fingertips. Google analytics cannot track historic data for goals and so it will only start collecting data from when you set them up. Once you have got some data you can access goal reports under ‘Conversions’ on the left hand menu and then ‘Overview’. 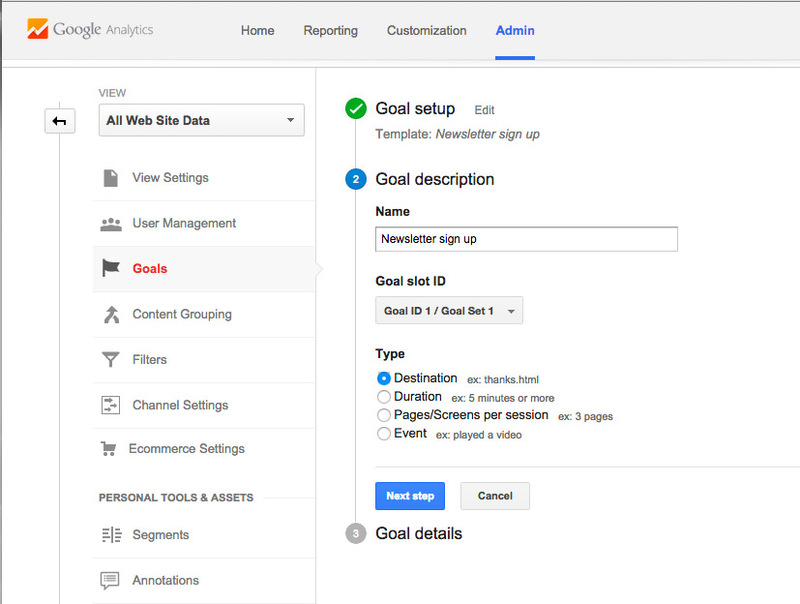 You can also add goals as a column on most of the reports on Google Analytics allowing you to cross-reference information – do more people convert on mobile than on desktop? Do more people convert from certain sources than others? Taking this one step further, you can add all this useful info on to your Google Analytics dashboard so you can see in a glance what works and what doesn’t. What you’ll then have is a unique insight into what works and what doesn’t and can tailor your marketing to just focus on actions which will result in a conversion.